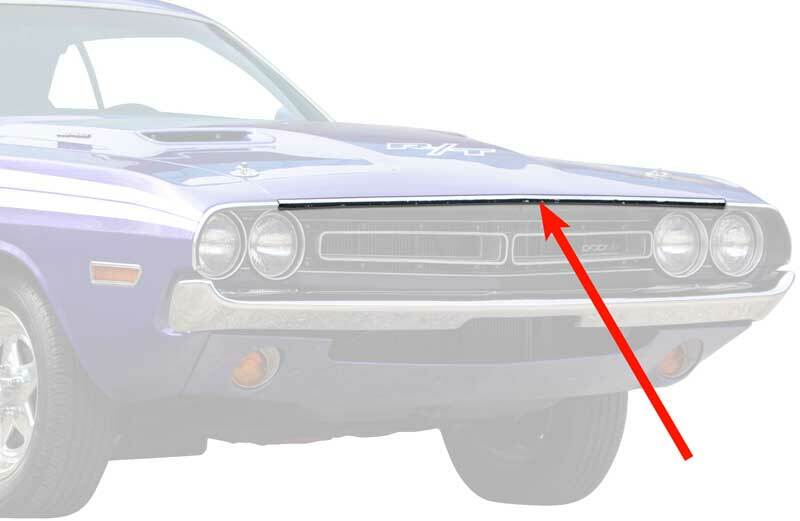 Factory-style replacement hood lip molding for 1971 Dodge Challenger models. Mounts on the front edge of the hood and features the correct finish and includes the additional lip that extends under the front edge of the hood. Made in USA. 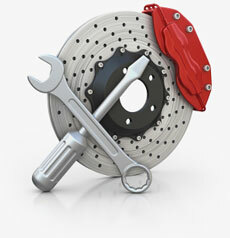 Manu factured to factory specifications to properly replace the original molding.